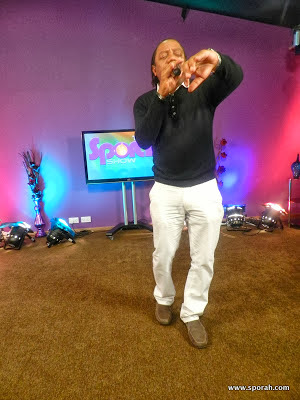 Contractor, an active reggae recording artiste who does music marketing for Downsound Records, broke into the African television market recently when he appeared on the very popular 'Sporah Show'. The show, which is based in London, UK, is widely regarded as Africa's number-one entertainment programmes with its host, Sporah Njau, and crew members all being Africans. The show currently runs in several places in Europe and Africa. During the feature, Contractor, real name Sean Edwards, spoke about the impact reggae music has on youths worldwide, performed his singles Babylon Be Still, Pain and Never Stop Trying as well as explained his role as marketing director at Downsound Records, promoting music for artistes such as Ninja Man, Ishawna, Nature, Specialist, Toya, Harry Toddler, Don Husky and Nazir. Contractor stated that he was pleased and felt accomplished, having been able to highlight his work on such a mega platform. "It was an important occasion because 'The Sporah Show' is very huge in Africa and Europe, and to get the work being highlighted here is a big plus," he said. 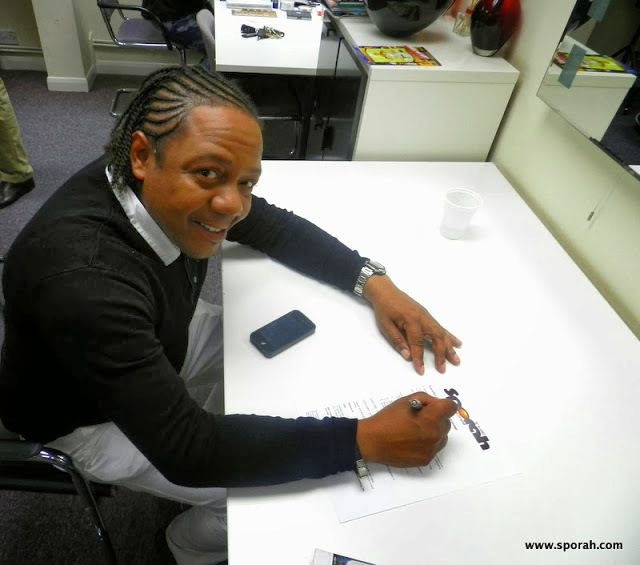 He also said that reactions to the feature have been tremendous since, and recalled members of the production crew were seen vibing attentively to Downsound music in the background, especially Nature's Revolution and Ninja Man's Jamaica Town. "The responses have been great. I have received a lot of phone calls and text messages since the feature. Even on the day of the interview, the crew members were there vibing to the music of Downsound artistes in the background," he said. Contractor is expected in the island soon to help with the marketing of Sting's 30th anniversary. The event is being jointly organised by Isaiah Laing, promoter, and Downsound Records, owned by businessman Joseph Bogdanovich.